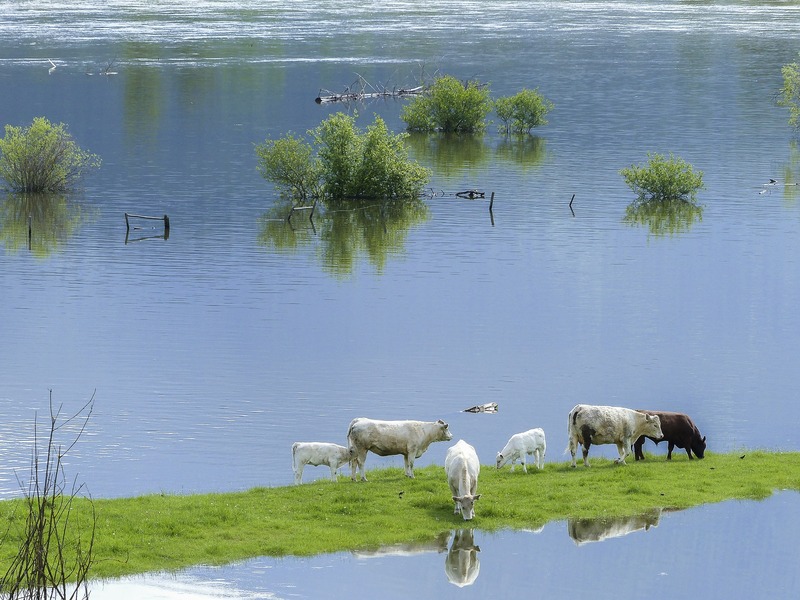 Flooding in the UK continues to cause damage and suffering on a frequent basis with substantial costs for people, businesses, infrastructure and agriculture. And when you factor in climate change and the demand for land for housing, we can fully expect flooding to be an ongoing and increasingly expensive concern. In response, the National Farmers’ Union’s Flooding Manifesto was recently published. This suggests that if the Government is to manage future flood risk effectively, then a long-term strategic plan that is designed to cope with extreme weather events and incorporate a whole catchment approach to management decisions and interventions is required. The manifesto also highlights the key role that farming and natural flood management interventions can play in flood management. Agricultural land retains water, thereby reducing the risk of flooding in urban areas. However, the value of its contribution to flood management is not well recognised. Current funding prioritises concentrations of people and property, with less focus put on protecting rural areas and agricultural land. They state that this in-balance must be addressed. Natural Flood Management (NFM) strategies, when combined with other flood retention measures, could be a way of reducing peak flows in both rural and urban areas. Further research is required to understand and quantify their benefits better both as standalone interventions and when clustered with other flood risk management approaches. This is key to understanding where and which NFM interventions to implement across catchments to maximise flood risk reduction. It is also necessary to quantify the consequences NFM interventions have on agricultural land, in terms of maintenance and the funding to implement the interventions successfully. With the frequency of extreme events due to a changing climate on the rise, clearly a more integrated catchment based approach is required to reduce flood risk. There are many parties that have a role to play to arrive at fit for purpose solutions going forward. These include insurance companies, local planning authorities, water companies, land managers, emergency responders, government agencies/government, to name a few. Without an integrated financial and catchment management approach to flooding, that accounts for the roles and interactions of all parties involved, flooding is likely to continue to cause disruption and misery. 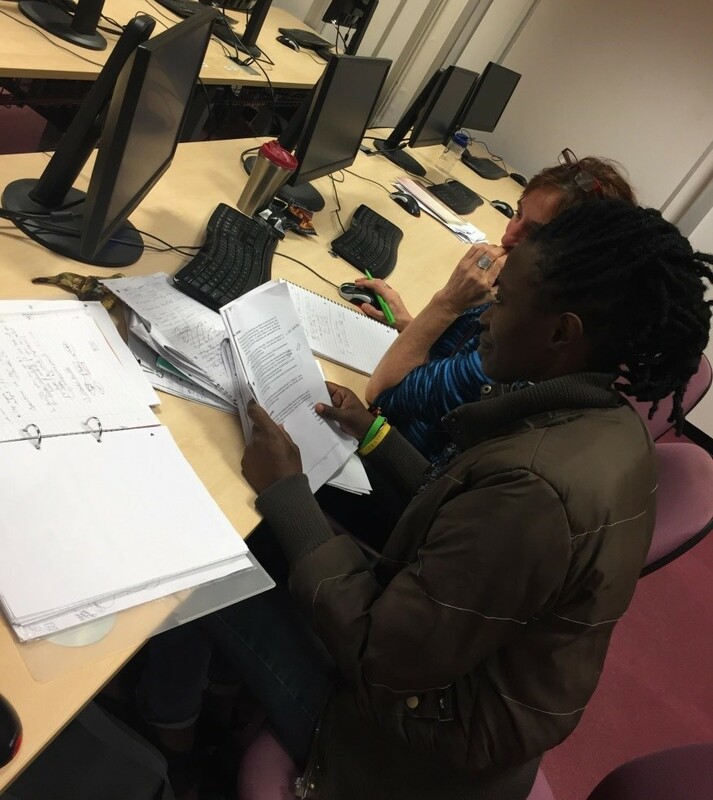 We are doing our bit at Cranfield University to address this gap in knowledge and we will continue to work with and support organisations, agencies and businesses, as well as inform and advise policy makers and governments on best practice backed up by hard science. There are significant challenges ahead, but the cost of not working together to find balanced solutions is more misery for many people. Want to read more about my work? Dr Monica Rivas Casado is a Lecturer in Applied Environmental Statistics in the Cranfield University Institute for Environment, Health, Risks and Futures. She has expertise in the application of statistics to environmental data. 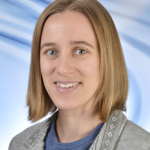 She has focused her research on the integration of emerging technologies, advanced statistics (modelling of spatio-temporal processes and spatial structure analysis) and environmental engineering for the design of robust monitoring strategies. She is currently leading Research Council (RCUK) and industry funded projects on the use of emerging technologies and statistical science for robust environmental monitoring. This includes drones for flood extent mapping and damage assessment, robust hydromorphological characterisation and floodplain forest restoration monitoring. Further research activity includes underwater vehicles for coral reef habitat identification, as well as radio controlled and autonomous boats for freshwater ecosystem monitoring.